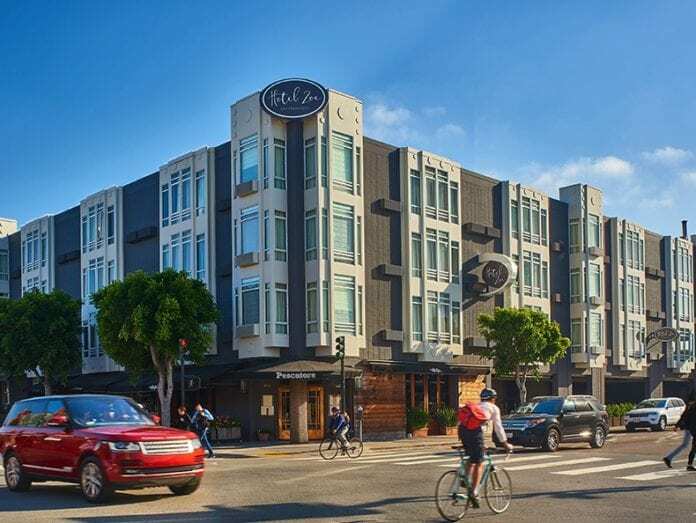 Hotel Zoe, Fisherman’s Wharf’s newest luxury boutique hotel, announced the appointment of TJ Pierri to the position of General Manager. 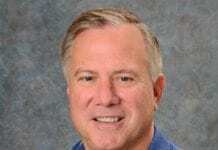 Pierri joins the hotel team with close to three decades of hospitality experience, having held management positions working in luxury resorts, urban boutique hotels and large city centers across the United States. In his new role, Pierri will oversee all facets of hotel and restaurant operations, guest satisfaction and client and guest retention at Hotel Zoe. 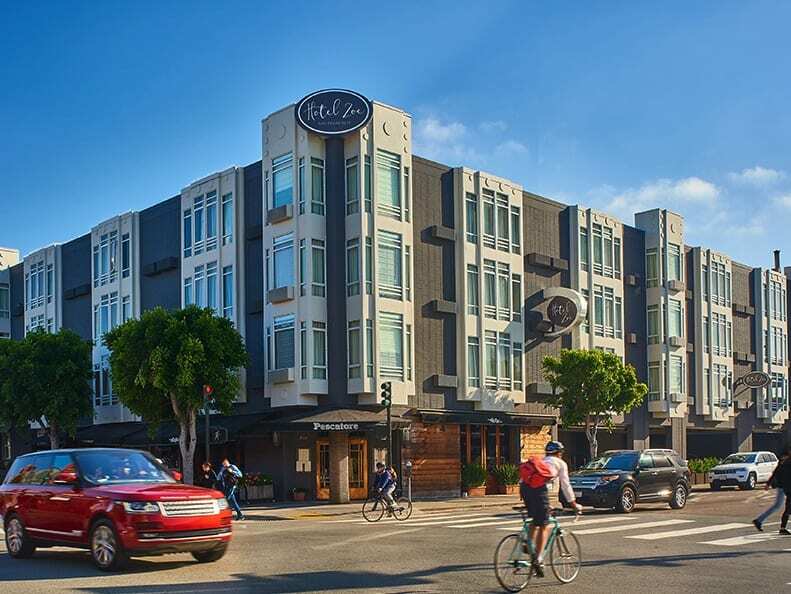 Hotel Zoe is centrally located in San Francisco’s Fisherman’s Wharf at 425 North Point Street – on the edge of North Beach and one block from the Bay and Taylor Street Cable Car turn-around.